The guy's at Toy News International (toynewsi.com) do great toy reviews. 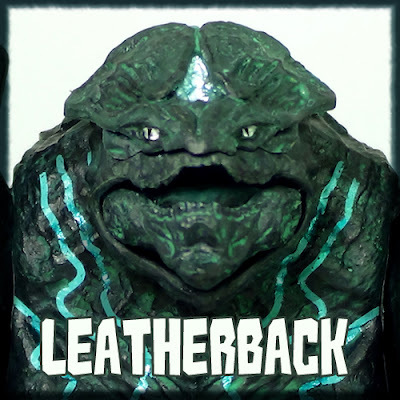 The recently reviewed NECA's 7" Leatherback Kaiju from Pacific Rim. They do size comparisons to NECA's other Pacific Rim offerings, Gipsy Danger and Knifehead, and give a complete joint-by-joint articulation and range of motion overview. See ShartimusPrime's complete 7" Leatherback review below.